As the global educational community embraces e-learning, so does Latin America. More and more Latin Americans go online, when in search of good quality education. By the year 2023, the Latin America e-learning market is expected to generate over $3 billion in revenue. While for Latam countries these numbers mean a breakthrough in education accessibility, for you, as an e-learning entrepreneur, it means an endless amount of business opportunities. 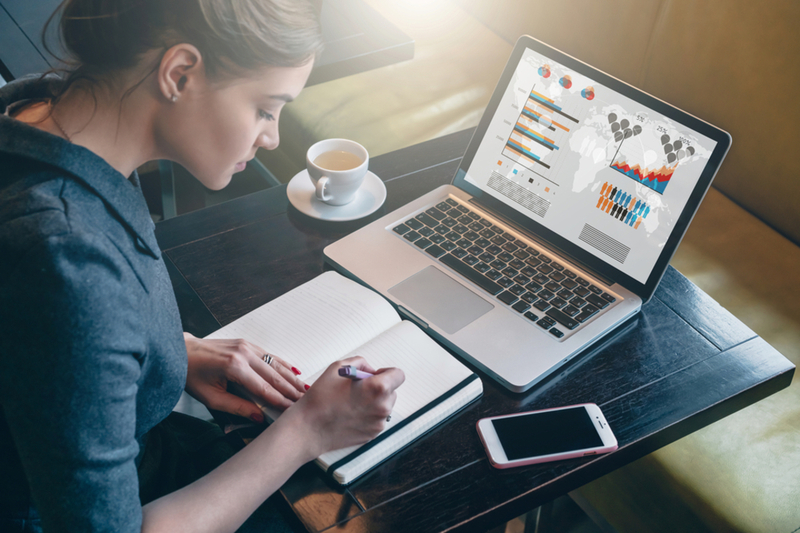 Whether your business supplies an e-learning content, hardware, software or other educational services, Latin America is a market to look into. What’s in it for you as an e-learning entrepreneur. Historically speaking, Latin America has always been lagging behind in a brick-and-mortar education. This gap in education quality clearly mirrors the gap in the economic development of the region for the past few decades. The lack of schooling infrastructure and equipment, insufficient financing and the shortage of qualified teaching professionals has shaped the face of the modern Latam education. In fact, there is a trend that big e-learning companies noticed. Very often, emerging markets with no access to a good quality traditional education, make up for the lack of one by investing in e-learning. 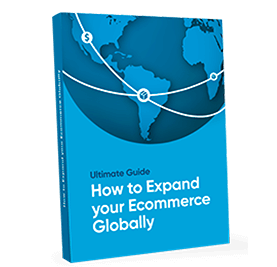 For example, the e-learning giant Udemy reported that nearly 50% of its revenue comes from emerging markets, where good quality education is not widely accessible. Knowing what we know, there is no surprise that Latam market is so welcoming to alternative e-schooling methods. Besides, deploying online education is much cheaper and logistically simpler than the investing in traditional education development. Therefore e-learning grows by leaps and bounds in the region, and it does not show signs of stopping. The experts predict the E-Learning market in Latin America to increase by an impressive 14% over the next few years. Technology-aided learning also means serving the 120+million population in rural areas of the region, which opens new possibilities for e-education businesses. To keep up with the global education market, Latin America widely opens its doors to international e-learning vendors. Most of the online education content and technology come to the region from abroad. However many successful suppliers focus primarily on creating e-learn products that are authentic to the market. For example, the E-learning Giant Coursera partnered with some top Latin American Universities in the region to produce original content in Spanish that would be relevant to the local e-students. Latin America is leading the pack when it comes to adopting the mobile technology. High mobile technology and internet penetration in the region makes it a perfect place for e-learning businesses to nourish. The fact that students can learn from phones without even investing in pricey laptops and expensive desktops make education even more accessible. As of 2017, more than 415 million people out of over 690 million population were connected to a mobile network in the region. Approximately 60% of all of the cellular connections are accounted for smartphones, which opens all kinds of business opportunities for e-educators. The mass-market adoption of smartphones in Latin America surged dramatically over the last few years, because of the subsidies, payment installments and financing options offered by local mobile companies. High penetration of the mobile technology is also seen as a promising development when it comes to rural areas with the lack of wire connections. Often overlooked by e-commerce entrepreneurs, rural areas with mobile telephony can be a goldmine for online educators. E-learning behemoths like Udacity, edX, NovoEd and Coursera understand the importance of mobile learning trend very well. In fact, Coursera reported that approximately one-third of their users access the online courses through smartphones. To give you some perspective, only about 16% of users in the rest of the world are using phones to access the online courses. To serve the mobile-savvy Latin American population better, Coursera launched a mobile app in Spanish for both Android and IOS users so that the content can be viewed through mobile devices. Not only does Latin America academia use the e-learning tools to educate students. Corporate training e-education is also growing by leaps and bound in the region. Since Latin America brick-and-mortar education system is often outdated, corporates are trying to make up for its lack by providing alternative educational opportunities to their employees. 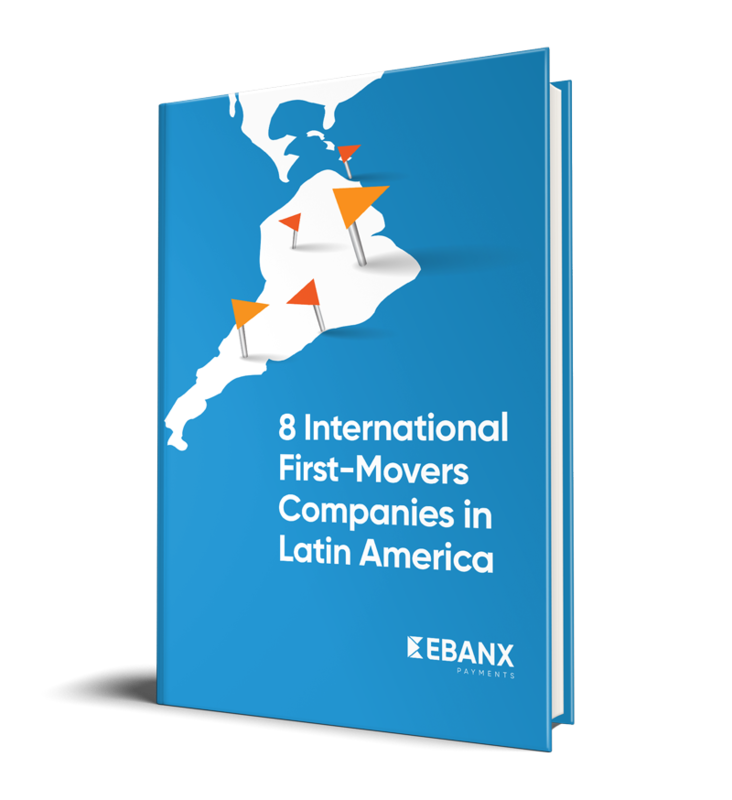 On top of that, more and more Latam companies are going global. To keep up with the ever-changing nature of international business, Latin American corporations have to provide their employees with constant learning opportunities. And this is exactly where e-learning comes into the picture. E-learning made thousands of corporations move from standardized classroom-based expensive training to the digital learning that often allows facilitating interactive on-demand training at a lower price. Apart from saving the company a penny, corporate training can save you, as an employer, a lot of time. Unlike Academy training, corporate schooling’s big goal is to transfer the knowledge in a timely manner, so the worker can undertake a specific operation right away. Leveraging good quality corporate e-training for emerging economies like Latin America would mean increased competitiveness, foreign investments, more business and a better quality of life. For you, as an e-learning investor, Latin America presents a promising market: tailor-made training programs, gamification of the e-education, learning management systems, e-ed software – the potential is there. Even though (or should we say because), Latin America’s brick-and-mortar education was lagging behind for decades, their e-learning market is booming right now. In fact, the experts predict that the Latam online education market might outturn the US in the nearest future. Whether you are looking to invest into a single currency Brazilian market (which is actually over 200 million people! ), or into the Latin American countries with higher GDP per capita like Mexico, Colombia or Chile, the region has some promising investment opportunities to offer. What e-learning technologies do you use in your business? Let us know in the comments down below!